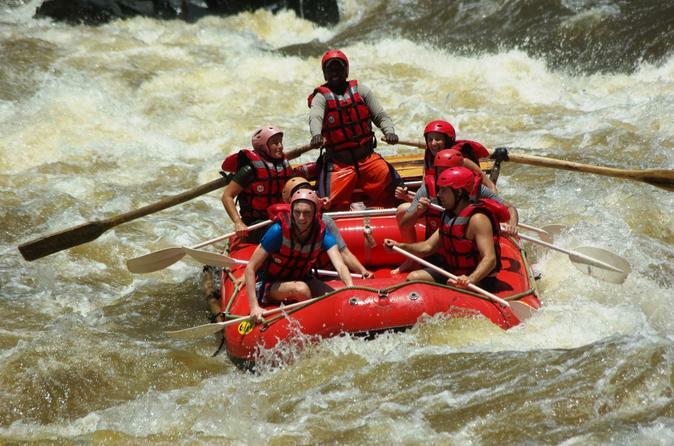 Ride through Victoria Falls National Park by elephant on a morning or afternoon experience that includes round-trip transport from Livingstone! 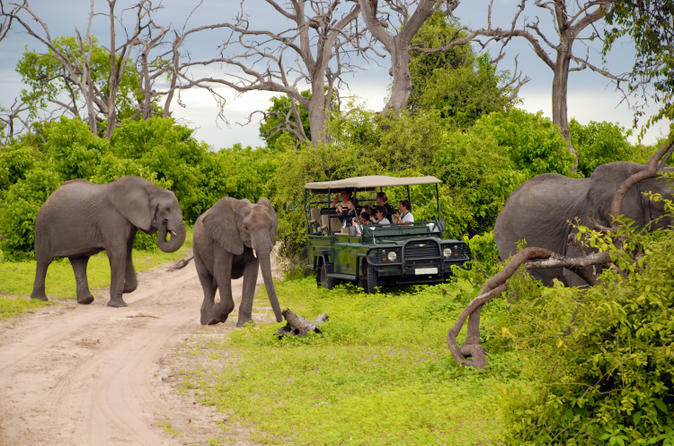 Setting off from a wildlife reserve known as The Elephant Camp, the ride covers both open parkland and rainforest alongside the Zambezi River. It’s the perfect way to see the scenery and wildlife of one of Africa’s famous parks while riding on the back of a gentle giant. Breakfast is included on the morning tour and a drink and snacks are included on the afternoon tour. 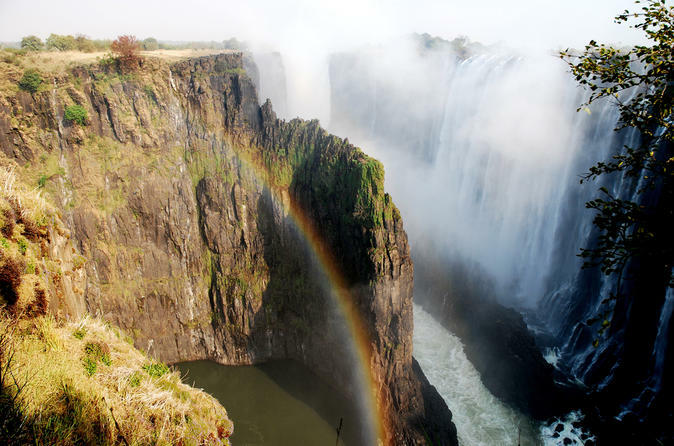 Explore Victoria Falls on a 2-hour walking tour in the morning or afternoon, and discover one of the world’s most magnificent waterfalls. 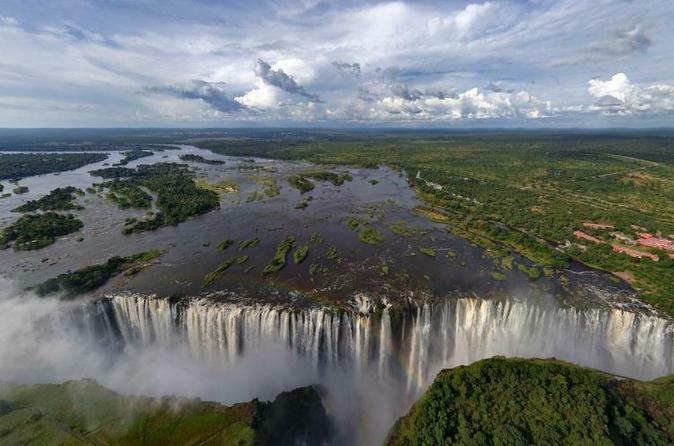 Victoria Falls is listed as one of the Seven Natural Wonders of the World, and it's easy to understand why when you stand perched above it. 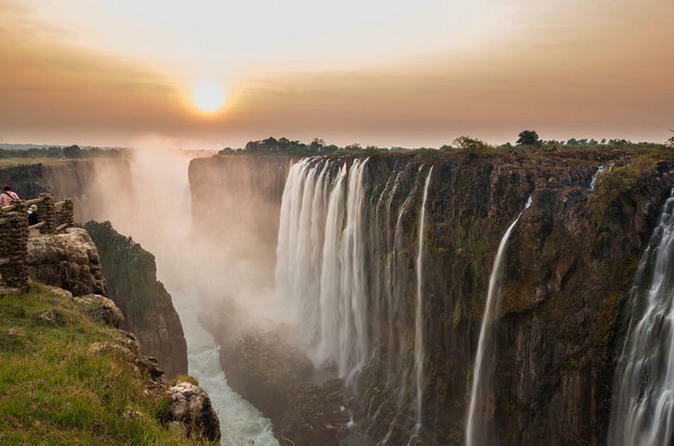 With a local guide, visit an ancient baobab called 'The Big Tree,' the craggy gorges of the Zambezi River and the rugged rainforest trails that surround the falls. 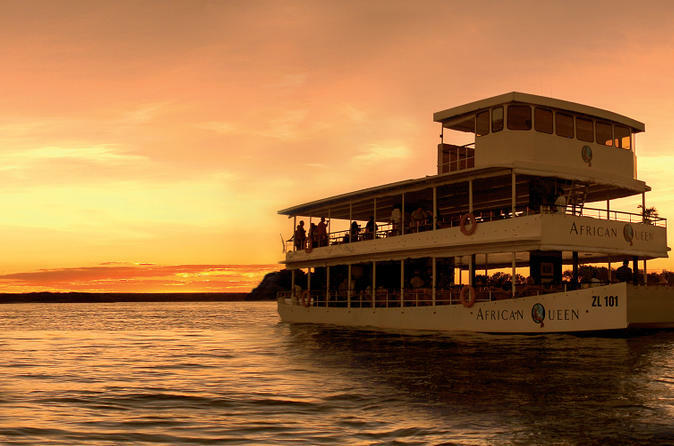 You can focus on learning Victoria Falls’ fascinating history as you enjoy round-trip service from your Livingstone hotel. 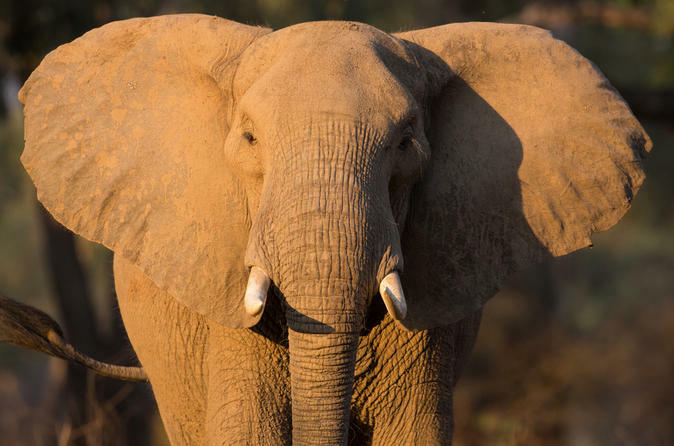 Get up close to some of Africa’s finest wildlife during a half-day kayak safari on the Zambezi River! 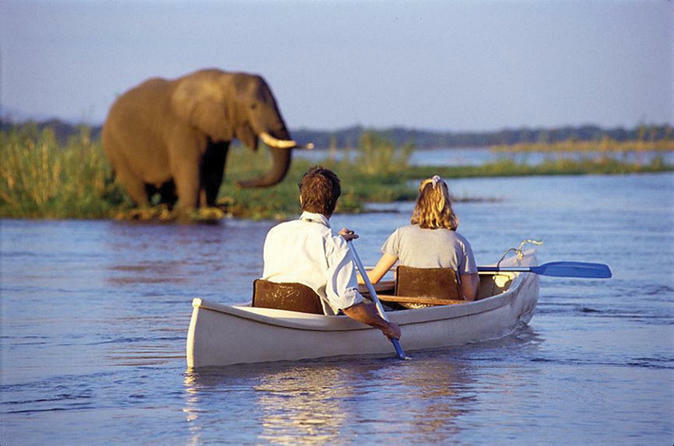 With an instructor at your side, paddle along the gentle waters of the upper Zambezi River in a double kayak, enjoying sights of elephants, hippos, birdlife and more. 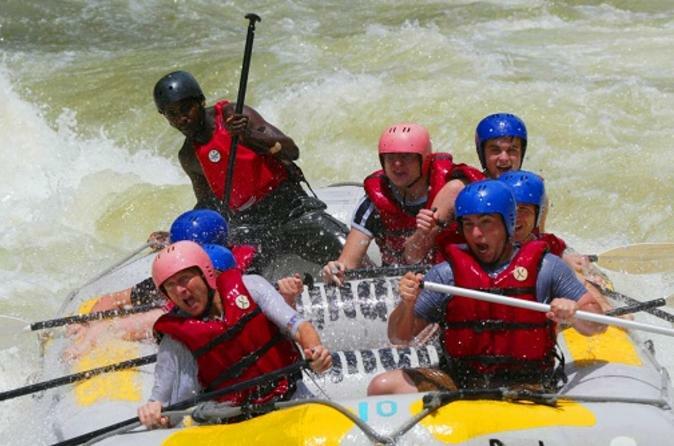 The 5-hour experience is aimed at all levels of kayakers, from first timers to seasoned pros, and the pace is set by the slowest to ensure no one gets left behind. 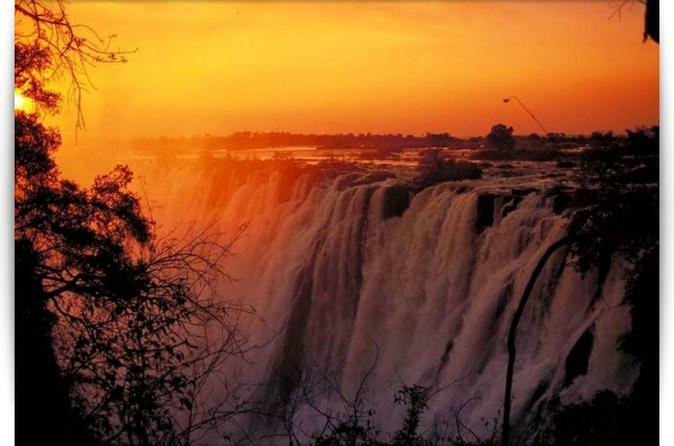 Transport from hotels in Livingstone, all equipment and a hot drink with a bacon and egg roll are included.